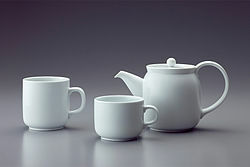 This theory states that the world is perceived in terms of object possibilities for action (affordances), not just in terms of object shapes and spatial relationships. “Perception drives action” in visual perception. This is a classification system which can be used to define and distinguish different levels of human cognition in a hierarchal model. 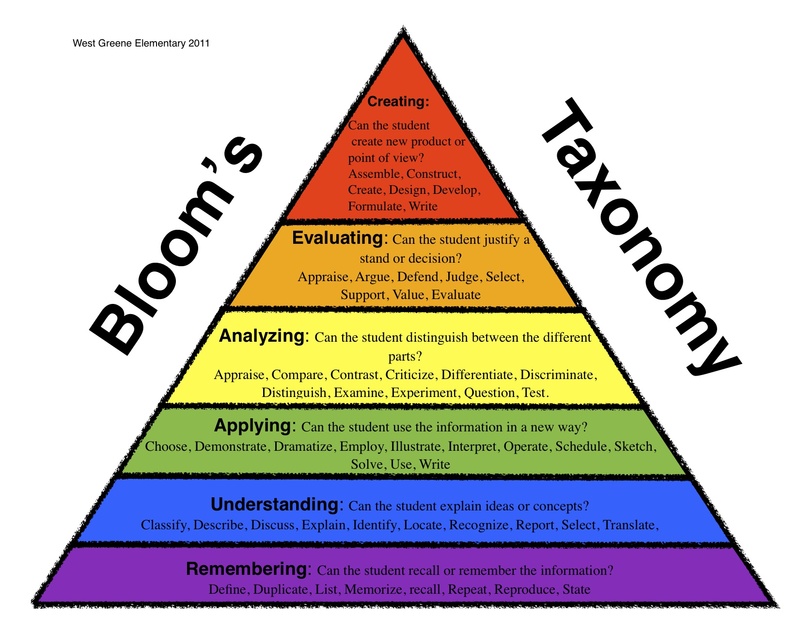 Consisting of six levels, three of which are lower levels (knowledge, comprehension and application) and three are higher order thinking (analysis, synthesis and evaluation). 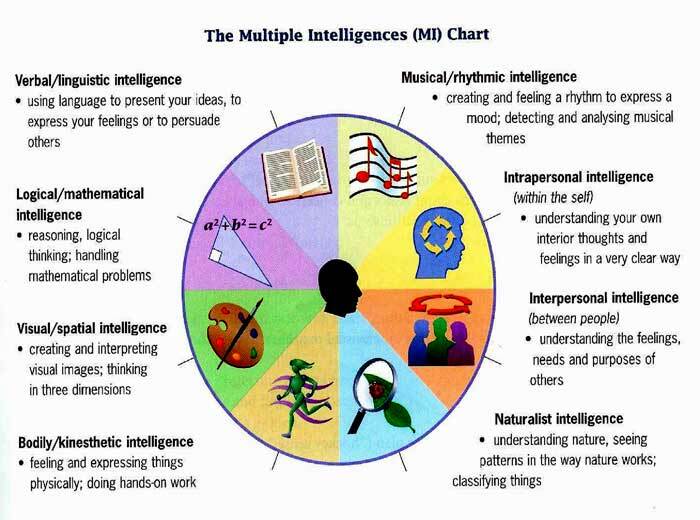 This theory suggests that there are seven ways people understand the world: the seven intelligences. Linguistic (ability to use spoken or written words); Logical-mathematical (reasoning abilities, logic and the use of numbers and abstract pattern recognition); Visual-spatial (ability to mentally visualise objects and spatial dimensions); Body-kinesthetic (wisdom of the body and the ability to control physical motion); Musical-rhythmic (ability to master music as well as rhythms, tones and beats); Interpersonal (ability to communicate effectively with other people and to be able to develop relationships); and Intrapersonal (ability to understand one’s own emotions, motivations, inner states of being and self-reflection). Thanks for finally writing about >Miscellaneous theories and models | SmartPrimaryEd <Loved it!